Start taking classes at Dark Horse Brazilian Jiu Jitsu and other studios! Dark Horse Brazilian Jiu Jitsu is ready to take your fitness training to the next level! Their Black Belt BJJ instructors teach students everything from the most basic skills to the expert-level techniques as they gain confidence and self-esteem. They also have fitness programs in Kickboxing and Mixed Martial Arts that will improve your striking techniques and increase your coordination and strength. Please wear comfortable active wear . 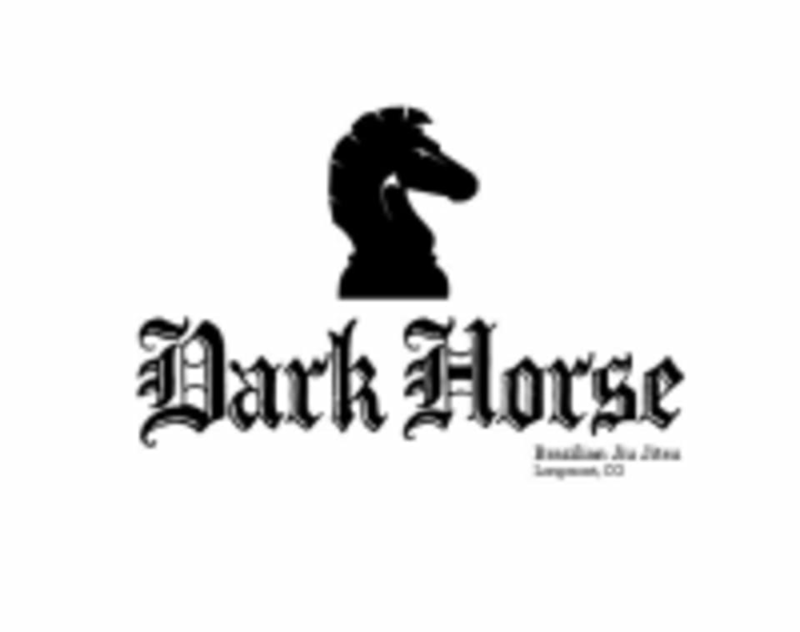 Dark Horse Brazilian Jiu Jitsu is located at 950 Elgin Avenue Unit A in Longmont, CO.